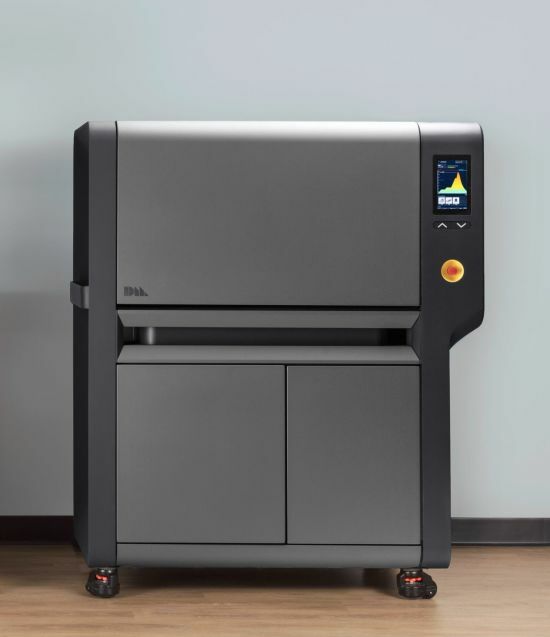 Last month Desktop Metal Inc. made headlines when the company disclosed technical details and pricing of two new metal Additive Manufacturing / 3D printing systems. Now, Desktop Metal presented the machines at the Rapid Show in Pittsburg. But who is Desktop Metal? The company is a newcomer in the field of Additive Manufacturing. Starting up just 20 months ago, this venture got heavily backed in several funding rounds. 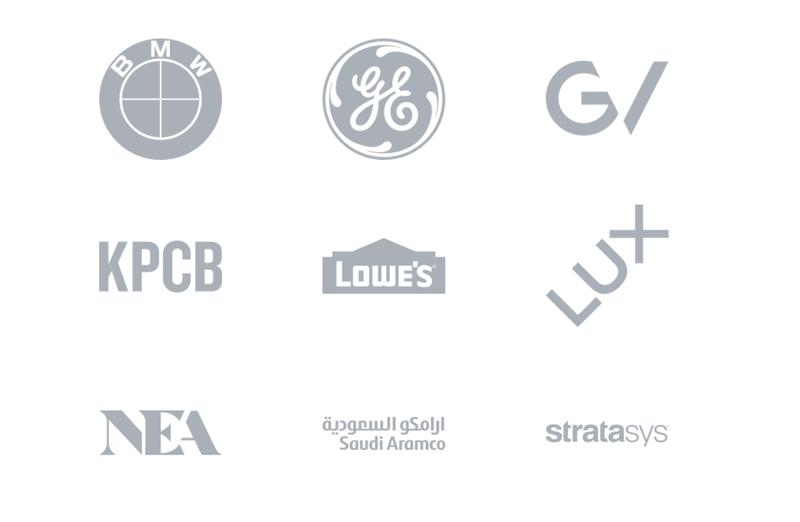 Major players like BMW, GE, Google Ventures, Lowe’s, NEA, Kleiner Perkins Caufield & Byers, Lux Capital, Saudi Aramico and Stratasys invested in Desktop Metal. This mix of tech companies and investment firms and the staggering raised amount of USD 97 million, are speaking for the company’s potential. From an ‘Additive Manufacturing industry perspective’, the investment by STRATASYS is particularly interesting. This team took on the task to revolutionise metal additive manufacturing at its current state. What’s promised is nothing less than the manufacturing being up to ten times cheaper than laser-based metal additive manufacturing. Furthermore, Desktop Metals aims is to make metal 3D Printing office-friendly! No hazardous powders, No respirators, No external ventilation, No 480V 3-phase power, No stress relief, No welded supports, No special facilities, No dangerous lasers, No 3rd-party equipment and No dedicated operators…All this is very different than what we are used to from laser-based powder bed fusion systems. STUDIO & PRODUCTION, two very different machines in terms of their technology, as well as the markets they are aiming at. The Studio system uses an extrusion process like Stratasys Fused Deposition Modelling (FDM) technology. Desktop Metal named their process Bound Metal Deposition (BMD) as it is all about metal. The STUDIO system has a build envelope of 305 x 205 x 205 mm / 12 x 8 x 8 in, allowing a maximum part-size of 255 x 170 x 170 mm / 10 x 6.7 x 6.7 inches (after sintering*). The system has a very compact and office-friendly footprint of 830 mm x 530 mm x 950 mm / 33.7 x 20.9 x 37.4 inches. But it needs to be considered that it comes together with a furnace, which has outer dimensions of 754 x 1300 x 1580 mm / 29.7 x 51.2 x 62.2 inches. Bound Metal Deposition is a two-step process where first a ‘green part’ is created from a digital model. For achieving solid metal parts, the green part needs to be sintered in a furnace in the second step of the process. Parts and support structures are made of the same build material, similar to metal powder bed fusion. But during the build process, a second material can be laid down. The second material is a ceramic which separates the part from the support structures, allowing an easy removal of the support structures after the sintering…and this is somewhat revolutionary. The STUDIO system prints in a layer thickness of 50-micron. Using metal injection materials allows Desktop Metal to offer a wide range of materials. Users will be able to choose from over thirty materials such as aluminium alloys, steels, copper and even tungsten and titanium. But Desktop Metal will extend the material range and customers can express their interests for specific materials. See all materials available here. For the debinding and sintering process, Desktop Metal is using a new technology called Microwave Enhanced Sintering. The microwaves are used to create a more uniform heat distribution in the furnace. Prior to the sintering, the binder had to be molten out at a lower temperature, but for the sintering, the system has to take the parts up close to the material’s melting point. Capable of reaching 1400˚C, even high temperature-stable materials like nickel alloys and tungsten can be processed. To prevent the parts from oxidation, the system is equipped with two gas containers to create an inert atmosphere during the sintering process. To avoid any harmful emissions and making the system safe for an office environment, the system is equipped with a filtering system. All specifications of the furnace can be found here. Regarding the part’s quality, it will be interesting to see what will be achievable regarding geometrical accuracy as the density of the parts. According to Desktop Metal, the density will exceed 98%. This won’t be sufficient for high demanding engineering applications, but it will simply be good enough for most technical applications.The geometrical accuracy is stated with up +/- 0,002 in/in, so 50 microns per 25,4 mm geometry dependent. ‘Geometry dependent’ means in this case that this will be highly dependent on the volume of the part, on the aspect ratio of the part in XY / Z and on the size of its features. The Studio system comes with a build preparation software as a cloud or as a home-cloud solution. There are no specific details available yet, but the software will be one of the core elements making all this work. As the parts will be subject to significant shrinkage during the sintering process, the preparation software will have compensated for this. This means that the nominal models will have to be ‘inflated’ and digitally deformed so the physical parts turn out geometrically accurate after the sintering process. This is one of the key aspects and a real challenge of this technology. So it will take a close collaboration between the metallurgists/material scientists, the application engineers fine-tuning of the heat treatment cycles and the programmers, to get this right. And of course, this will differ for every single material by a small percentage. The STUDIO system costs USD 120,000 or USD 3,250 a month as service model hardware. These prices include the printer and debinding-sintering furnace. The detailed pricing and additional fees can be found here. Pre-sales have started and a STUDIO system can be reserved in the US for just USD 1,000. 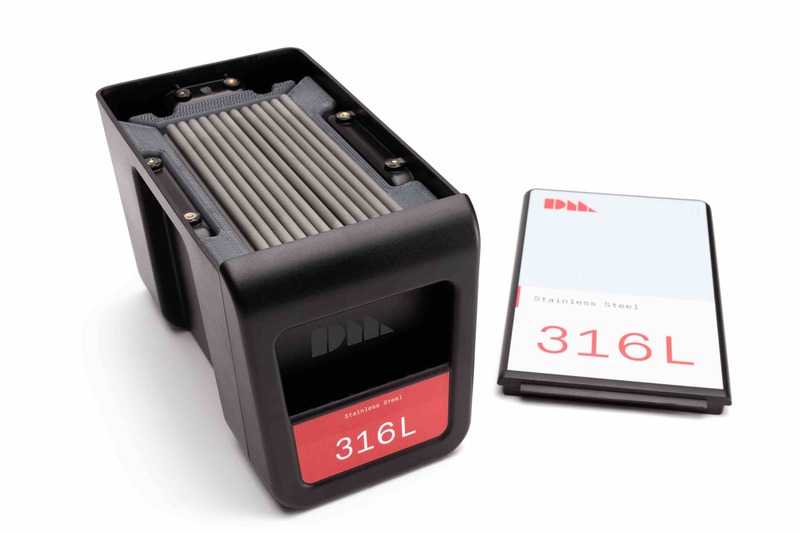 What Desktop Metal is offering with the STUDIO system is simply revolutionary. Metal parts at this price tag and especially at this level of simplicity is a first. Manufacturing metal parts additively with no special set-up and no in-depth expertise required, is an amazing step forward. The mere fact of being able to easily change over materials will be a strong argument for many business owners to choose the STUDIO. Yes, the surface roughness isn’t great and the density is like a cast, but for many applications, this will be simply good enough. Regarding the geometrical accuracy of the parts, it will come down to the software and how well the integration of the whole process will be performed, and how much it can compensate for the shrinkage. 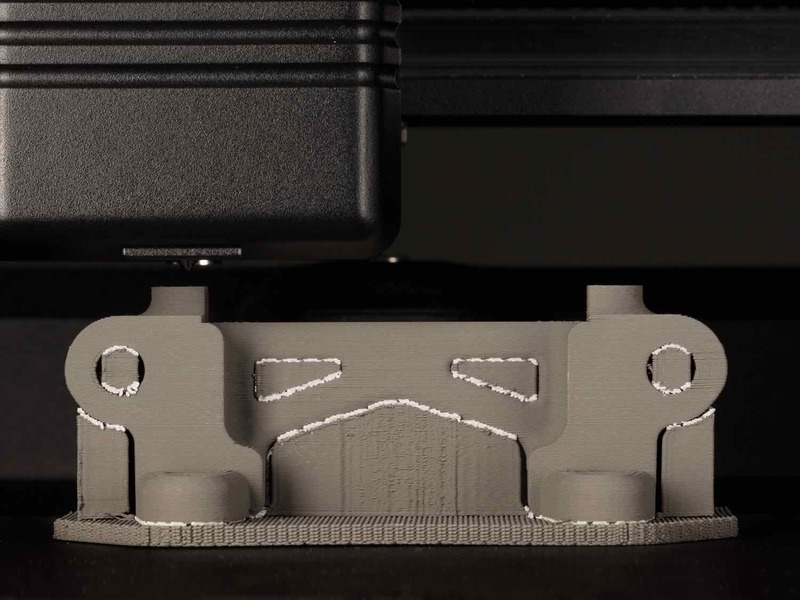 We strongly believe that this technology will open up a whole new market segment by filling a gap between traditional CNC machining, casting from resin prints and direct metal parts produced on laser-based powder bed fusion systems. By lowering the entry barrier of metal AM by hundreds of thousands of dollars, the STUDIO will make metal Additive Manufacturing [AM] / 3D Printing far more accessible. We are excited to see this new technology take its place in the market.